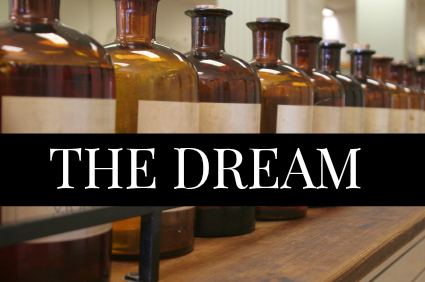 Welcome to the FINAL Part of the series- Opening a Soapmaking Retail Shop Business. I reside in a fairly small community of about 150,000 so I had to be very creative. I enlisted the help of my representative from the LOCAL SBA (small business admin) office. They helped me launch my business outside my home office. How do you get the word out without having to spend a lot of money? What about setting up your shop? LOW COST ADVERTISING– This is trial and error. Some areas work well for flyers and print mailings others do not. See if you can afford a small ad in your local magazine. This works well if it will be displayed for long periods of time. 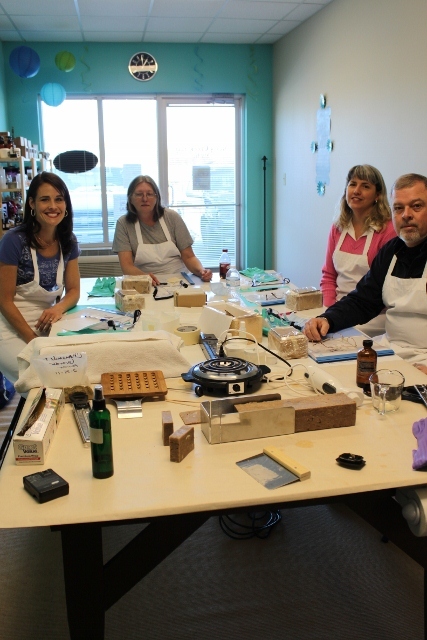 You could invite your local news station/news reporter to sit in while you make soap for some FREE advertising. Maybe they will print or air their visit with you. 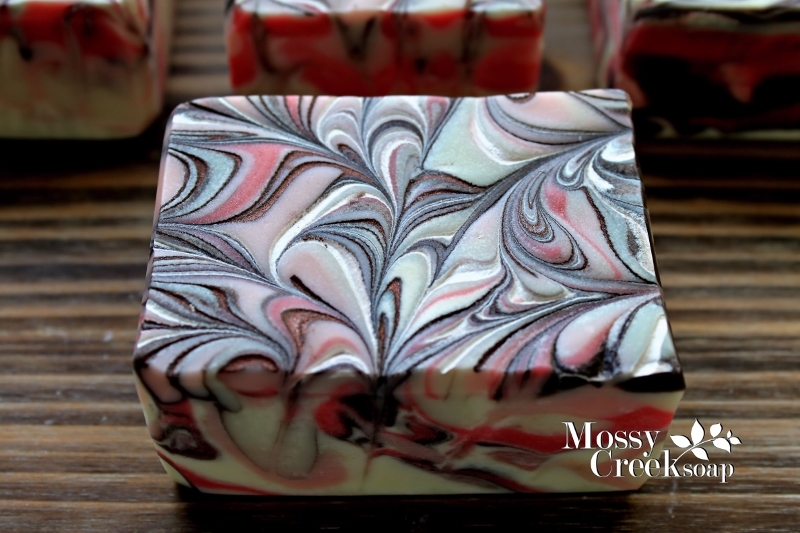 COMMUNITY INVOLVEMENT– On occassion I offer demos to my local community on how to make soap. I keep it simple so they can see the process; discussing the importance of the natural ingredients, botanicals and explaining why it’s better to use real soap. Then I offer a coupon to visit my shop. Word of mouth works well, 80% of your business comes from 20% of your customers. Start a loyalty/referral program to help things move along. SOCIAL MEDIA NETWORKING– Now you can have the cool kid’s page that says you have a local business. Enter your local business on google and other search engines, add pictures, hours and a coupon. Promoting your Facebook posts can be a hit or miss but be sure to add lots of pictures of your shop, the process, products specials…etc. Tweet it and Instagram it as well. If you are handy with video, add one to YouTube, do a walk through—show your personality and people will connect with you. They will want to come in to see what all the fuss is about! INVENTORY– You could save a lot of money making your own. Be prepared to stock items you can make quickly. 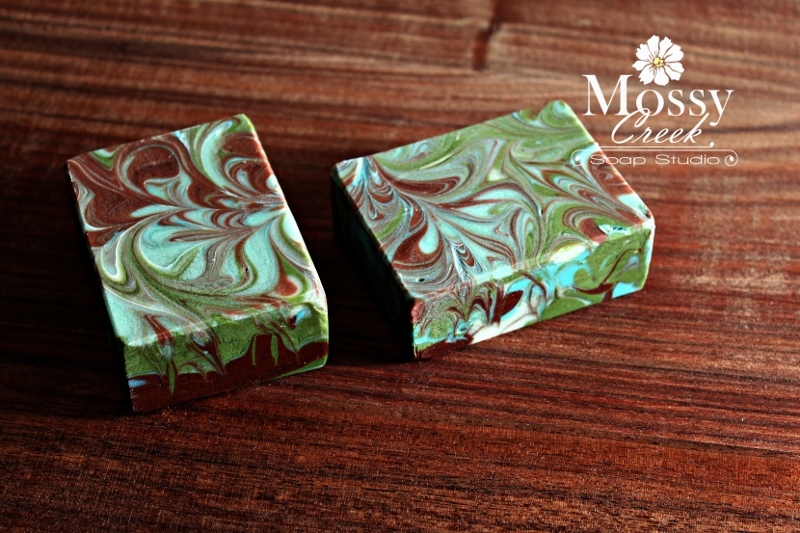 Soap can be planned out in advance but stock bath bombs, bath teas, handmade perfumes, liquid soap, make some ready to buy gift baskets to keep those shelves full. Everything looks better if the shelves are full. DISPLAYS, SIGNS– Startup expenses can be very expensive– Signs, Furniture, Displays. Depending on what your landlord requires, you could be spending up to $5000 and more for a light up sign. I got lucky with my first location, they only required a small sign above my door. In 2010 it cost me about $300 installed. Budget for displays and retail shelving. Paint goes a long way, keep it minimal and shop local for second-hand bargains. I found my first table at goodwill for $30.00! OUTSOURCING: How much is your time worth? At some point you will need to decide that “xzy” is time consuming and your attention could be applied more effectively in another area. Then you will need to look at outsourcing. Finding out what is your passion and then manage your time more efficiently. For example: A website; If you do not have web building skills, I would allocate funds to outsource a PROFESSIONAL web designer for your website. If you are tech savvy you can save a lot of money creating it yourslef but it’s still time consuming. How is your much is your time worth? 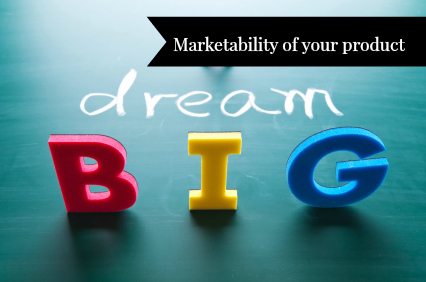 If you want to own and run a retail shop but do not want to make your own products. Save your time and money outsourcing them from your suppliers. 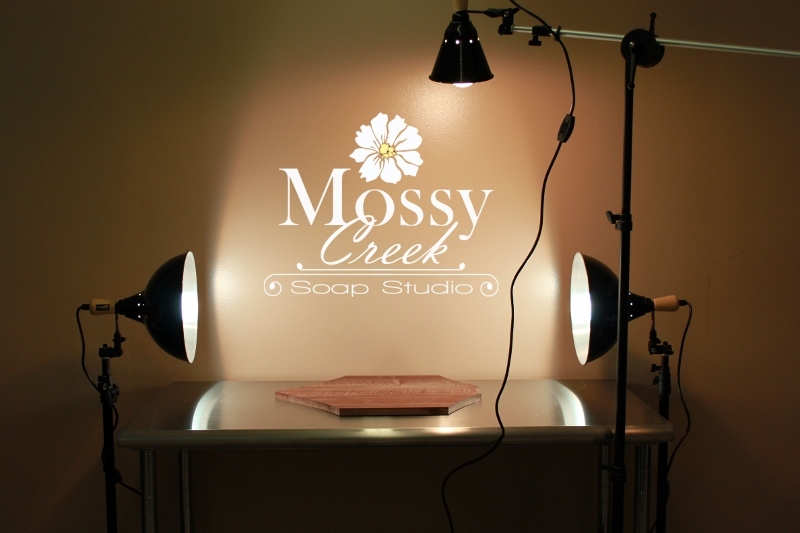 You can always order from us- Visit our local studio in Perry Georgia. Buy what you need instead of all the equipment needed to make them.